Our Services : Ginsberg Wealth Management LLC in Roslyn Long Island. Solutions to meet your Financial Goals. 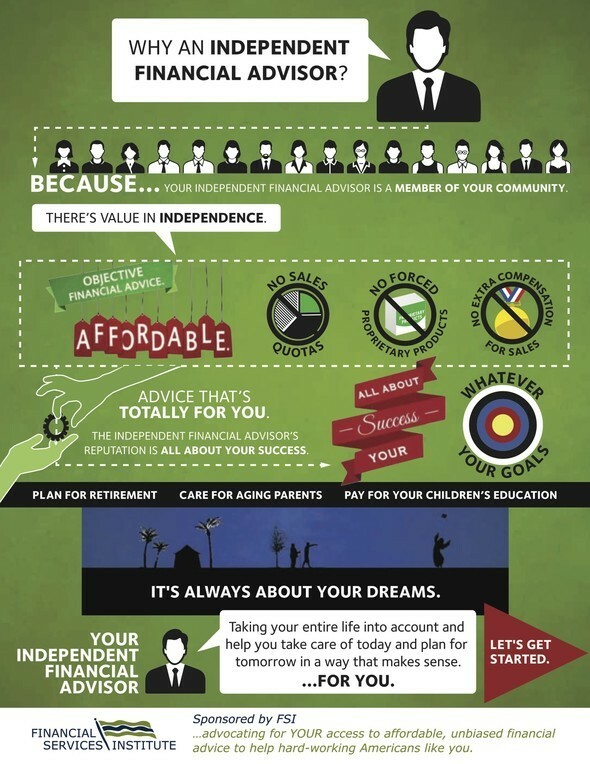 As an independent financial advisor, Ginsberg Wealth Management LLC offers you a personalized financial strategy, not a generic investment program. Your individual portfolio will be based on your unique situation, lifestyle, preferences and goals. It will be designed to account for change, both in the market and in your circumstances, so that it can work for you at every stage of your life. One of the benefits of working with us is our ability to provide clear, easily understood explanations of financial products and services. The personalized program that we can provide is a roadmap to working toward a more secure financial. Let us know if you would like to set up a financial check up at our Long Island New York office.